The vineyard is located three miles south of the winery and planted with 28.5 acres of Pinot noir, one acre Pinot gris and .5 acre Chardonnay. 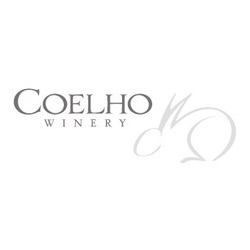 Coelho uses sustainable viticulture practices, hand picking, and hand sorting to reflect our respect for the unique Willamette Valley terroir. Before Dave and Deolinda became winemakers, they farmed approximately 800 acres of tomatoes, sugar beets, corn and alfalfa in California’s San Joaquin Valley.